Mirvac and Landcom invite you to join us at Green Square for an exciting range of events for everyone to enjoy this summer. All proceeds from Summer Festival will be donated to support Australian farmers impacted by the drought. Suitable for kids. Parents / carers must be present at the workshop. 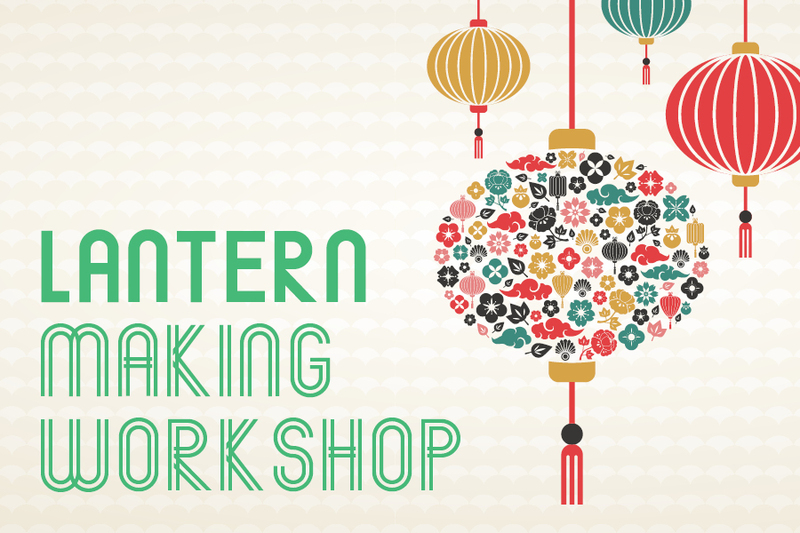 Join artist, Gabby Malpas in this fun lantern making workshop to celebrate the Lunar New Year. Participants will use their creative skills to draw designs on paper that will later be transformed into lanterns using LED tea lights. This workshop is being delivered by Art Pharmacy. View terms and conditions for this workshop here. 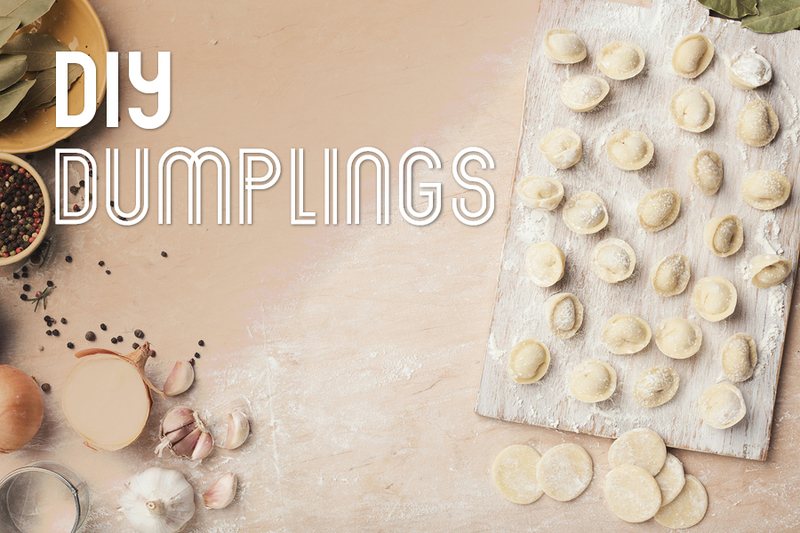 Join our dumpling maker in a hands-on dumpling workshop – bringing people and food together around a shared table. In the class guests will learn where to source the best ingredients, how to prepare your own dough and fillings, and how to roll, wrap, cook and eat your own dumplings! Come together over a drink or two and share in a delicious meal of freshly made dumplings with newly made friends. View terms and conditions for the workshop here. Learn how to whip up your own Bocconcini from scratch using common kitchen equipment in a quick 60 minute session. 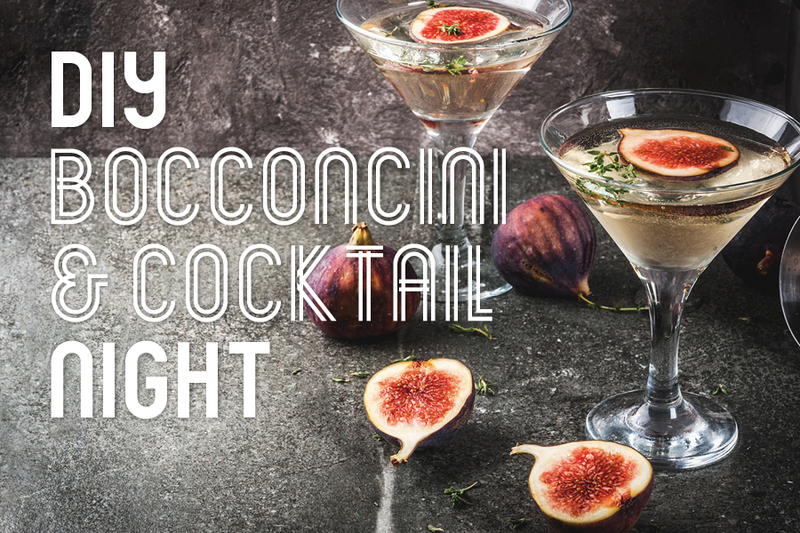 You'll then join our expert mixologists who'll explain what makes the perfect cocktail, and when you’re ready to shake and stir, you'll have the chance to make and sample your own cocktail. View terms and conditions for competition here. 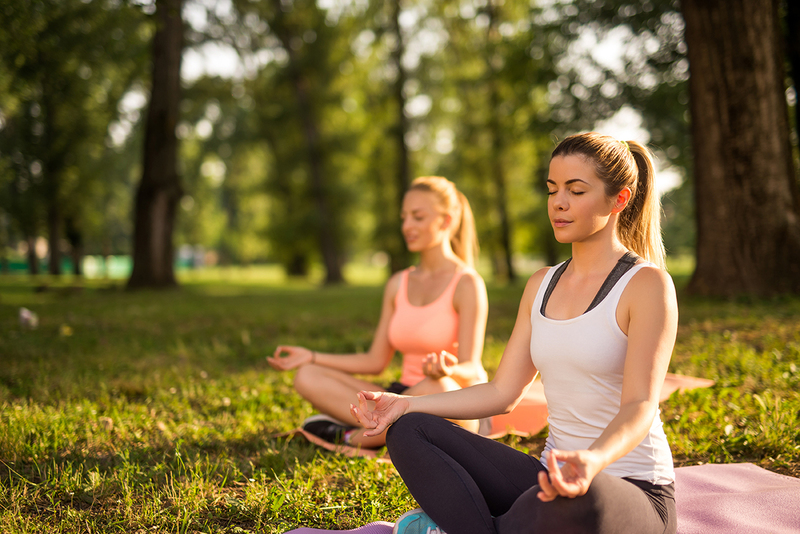 Start your Sunday with a positive mindset with our free outdoor morning yoga class at Matron Ruby Grant Park. We’ve partnered with Live Life Get Active to bring this yoga class to the Green Square community. Yoga mats will be provided for everyone or you can bring your own. Suitable for all ages. Children must be accompanied by parent / carer. Nothing adds live to your home like a beautiful floral arrangement, except perhaps one you’ve crafted yourself! 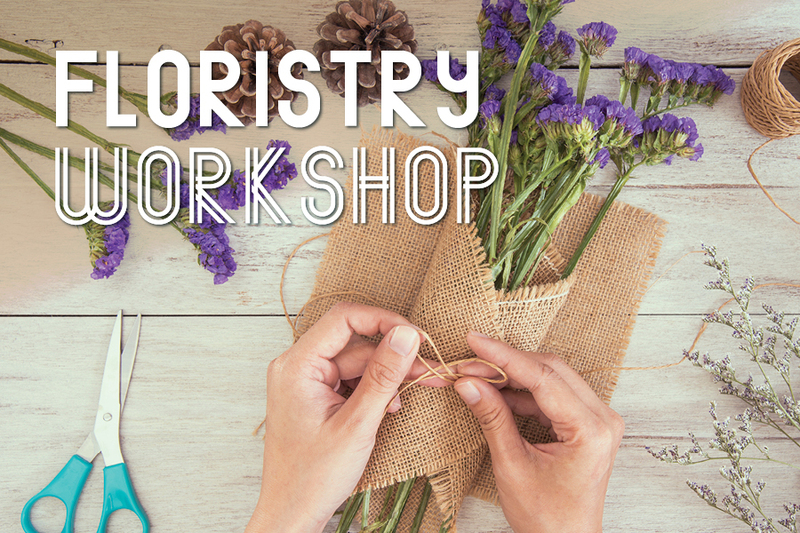 Learn the art of floristry with a local expert, as you craft elegant arrangements for your own home. This class is fun for all and will leave you with not only beautiful flowers, but a skill to show off to your friends and family. 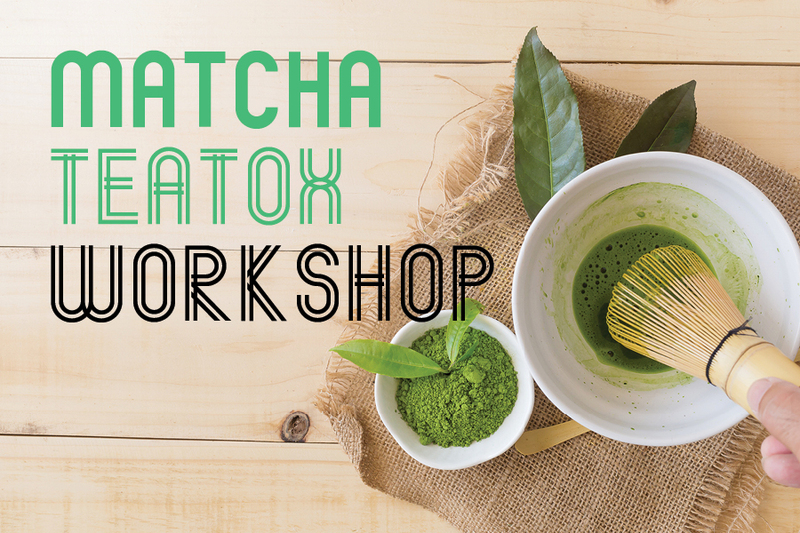 Everything you need to know about Matcha health benefits including making your own in the traditional way with a bamboo whisk.At the end of the workshop you will understand the art of blending and the different characteristics of each ingredient. We're bringing back a fun movie night indoors with popcorn and snacks for all to enjoy! 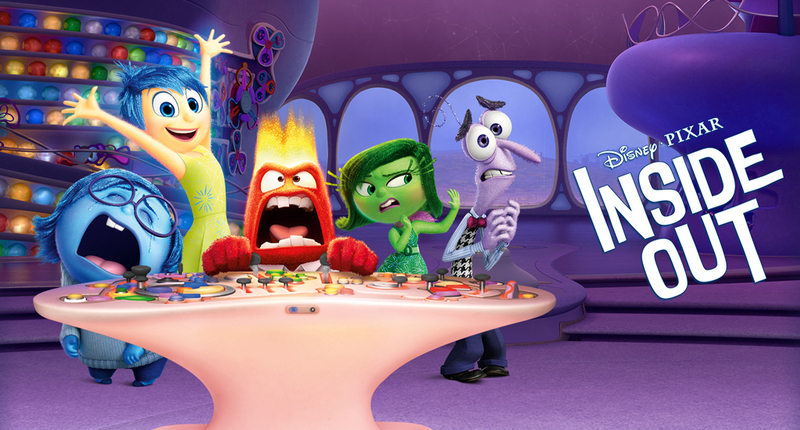 Sit back on comfy bean bags and go on an adventure of different emotions in this great movie for all ages - Inside Out. 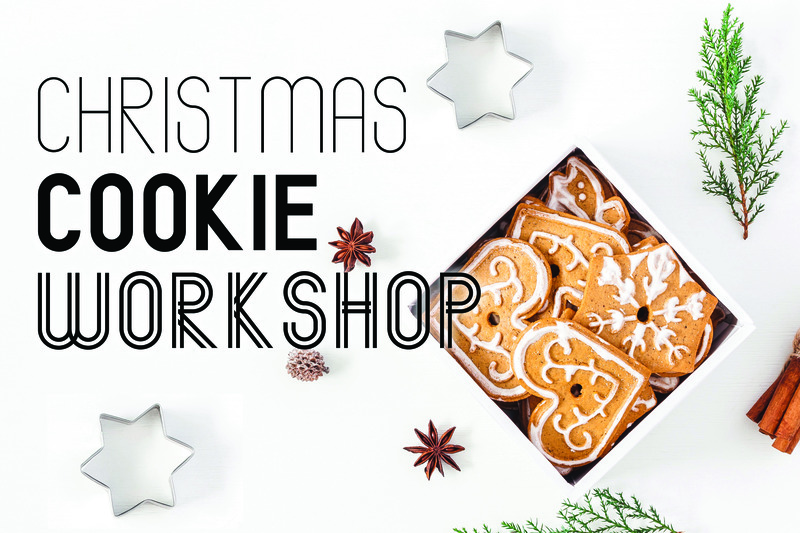 Join our resident baker for crafty fun as you design and decorate your own Christmas cookies. This hands-on class is delicious fun for the whole family. Learn the technique of piping and shaping delicious shortbread biscuits, and create decadent festive designs with royal icing. Bring your Christmas presents and design your very own wrapping paper with Sydney artist, illustrator and street artist, Lotte Alexis Smith. Lotte leads many print making workshops and will show participants how to paint, draw and collage their own designs onto blank wrapping paper. No time to create your own designs? 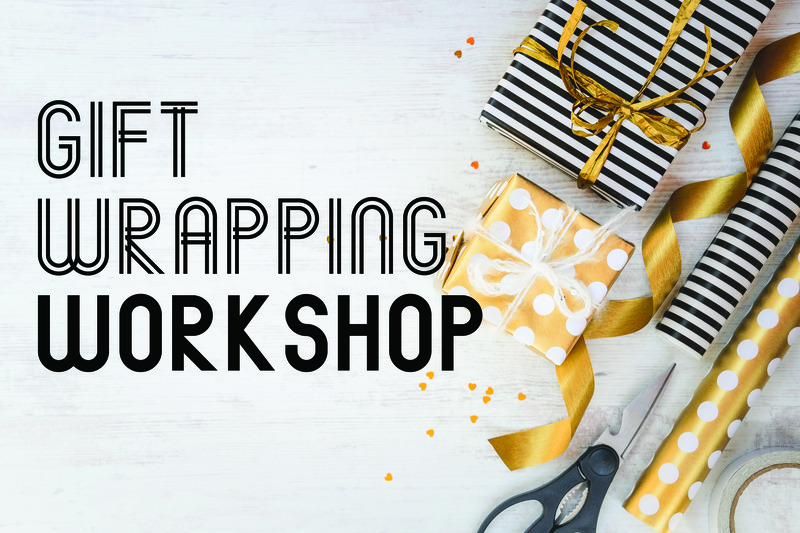 Don't worry, we'll have wrapping paper on hand so you can still bring your present and learn the art form of gift wrapping.